....can earn YOU BIG Profits! a fun and simple business that will fit into your lifestyle? a business your entire family can love? a business that's affordable to start up and you can actually make money your first week? unique, in demand, high quality products that are easy to share with others? training, support, coaching, and a partnership with others who have already built a successful home business? a leadership team with integrity, knowledge, and a desire to help you reach your dreams? Then gather all the facts, details and ideas we'll share with you! and is growing an estimated 10%. Candles are burned in 8 out of 10 homes in the U.S. The statistics speak for themselves: The Candle Industry is HOT! You have ... Sizzling hot products creating home business success stories! 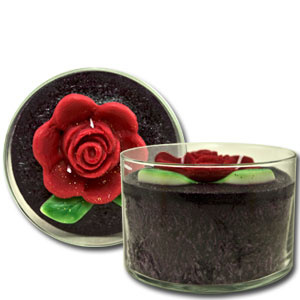 Candles are a business and product that appeal to men and women, young and old, and a business that can be done full-time, part-time, by anyone, anywhere! 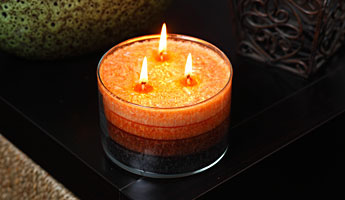 We're committed to helping people succeed in their home candle business. Whether you're looking for additional income to pay off monthly bills, replace your current job, or make a lifestyle change, we're here to help you accomplish your goals, whatever they may be. Our Qualified Vendor Program allows vendors to sell all of our Scent-sations, Inc. products in their store, ship or boutique and enables them to make very healthy profit margins. You get to choose where YOU want to focus your business building efforts based on what you feel comfortable with, what fits your style, strengths, interests, and how much money you want to earn. do not hesitate to contact me. When you partner with me, I will make your success my priority. That's a promise! Click here to learn more via email. Remember...fear NEVER cashed a check! New! - Link to Our Latest Monthly Newsletter!